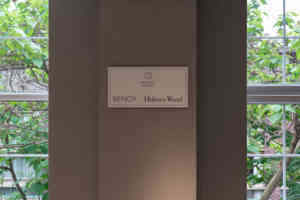 Handley House is a leading international design Group and is the parent company of Benoy and Holmes Wood. Its name derives from a classical building in Newark, Nottinghamshire, where the Benoy story began 70 years ago. To celebrate the creation of Handley House, various bespoke gifts were produced. 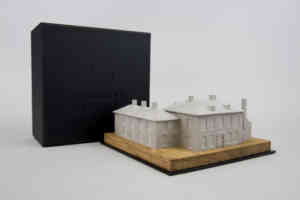 A scale model of the original Handley House building, cast in concrete, was sent to friends and clients. 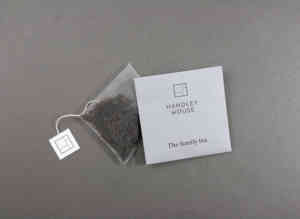 A 'Handley House blend' of tea was commissioned and is served in all studios globally. 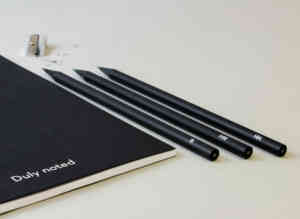 Custom-design stationery were placed in every meeting room world-wide.